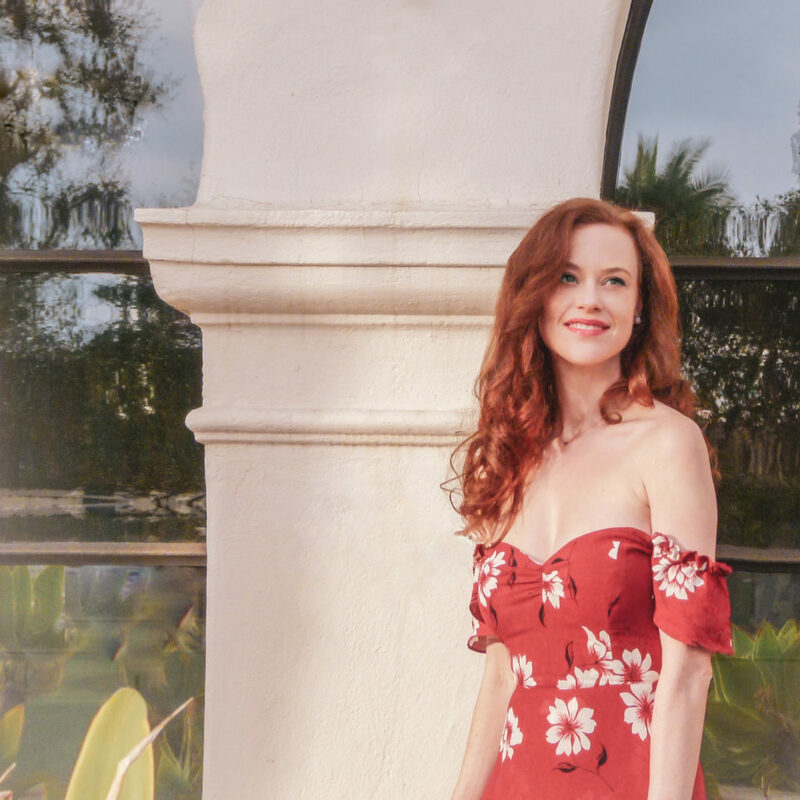 Montecito Rose is a lifestyle, beauty and wellness blog created by Taylor Roberts. The name is inspired by a single red rose that survived the Thomas Fire and Mudslides that devastated Montecito in 2017 and 2018. Taylor Roberts is an American actress, poet, and creative director. 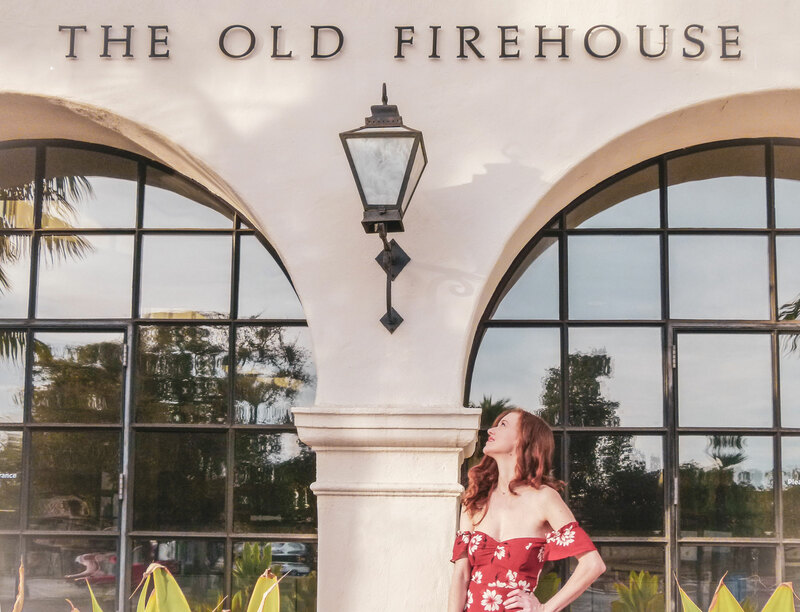 Working with an artistic flair and a passion for humanitarianism, she is currently the Creative Director for Montecito Brands Inc, a collection a brands such as Montecito Coffee Company and Montecito Wine Company which designate a portion of their gross revenue to help rebuild the community after the devastating wildfires and mudslides of 2017 and 2108. She is known for her acting roles such as Rachel Clark on AMC’s TURN Washington’s Spies and Lady Macbeth in the recent Macbeth Unhinged. Taylor Roberts is an American actress, poet, and creative director for Montecito Brands Inc, a collection a brands which designate a portion of their gross revenue to help rebuild local California communities after recent devastating wildfires and mudslides.